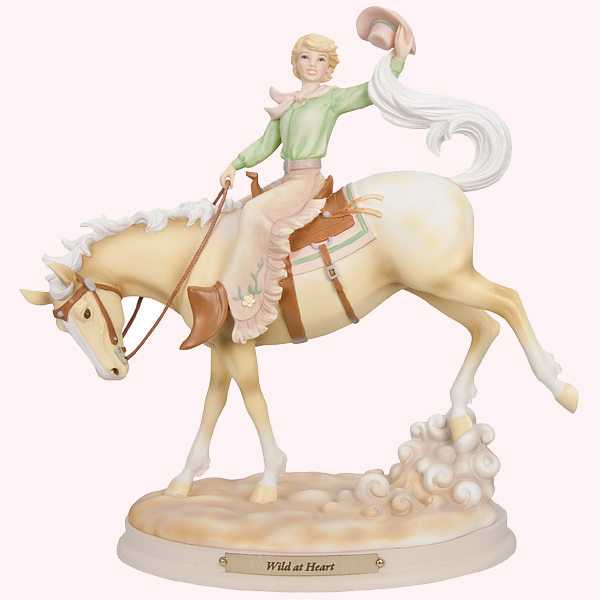 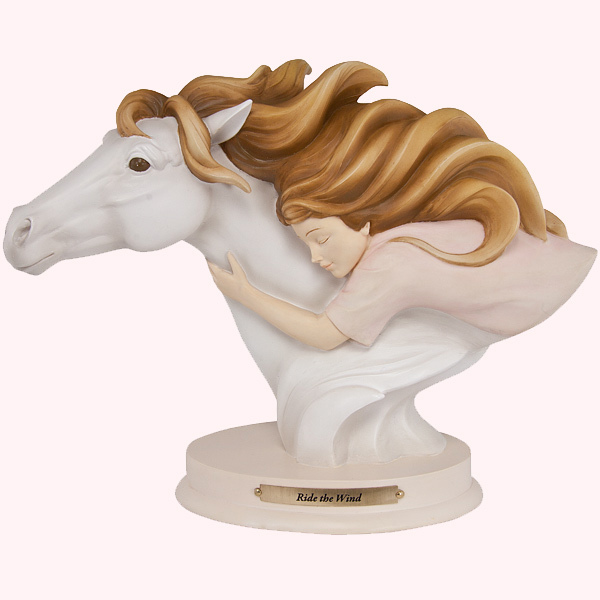 The Horse Whispers Collection consists of eighteen figurines and one bust. 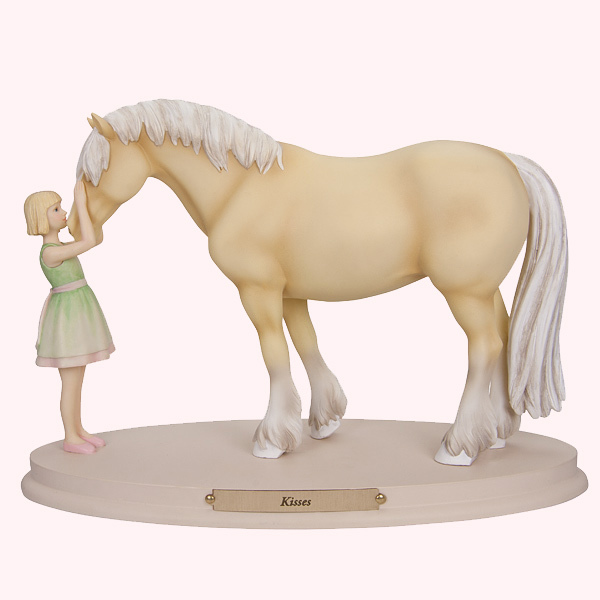 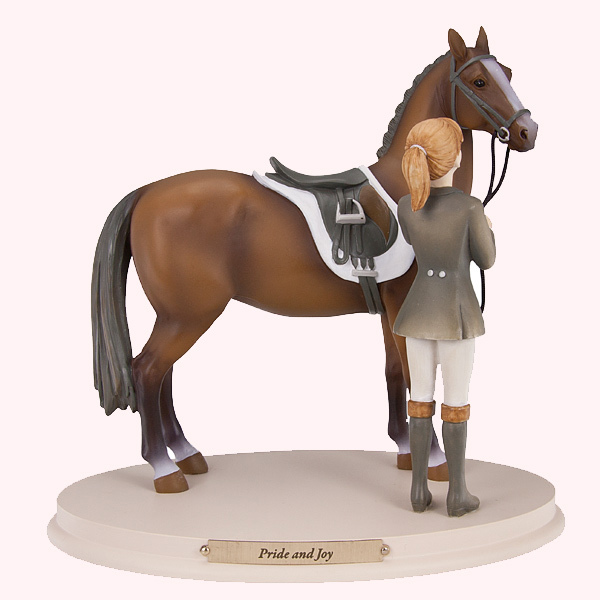 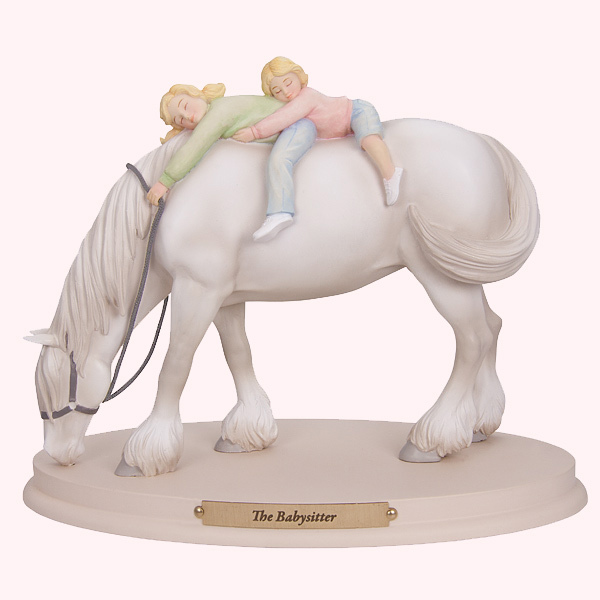 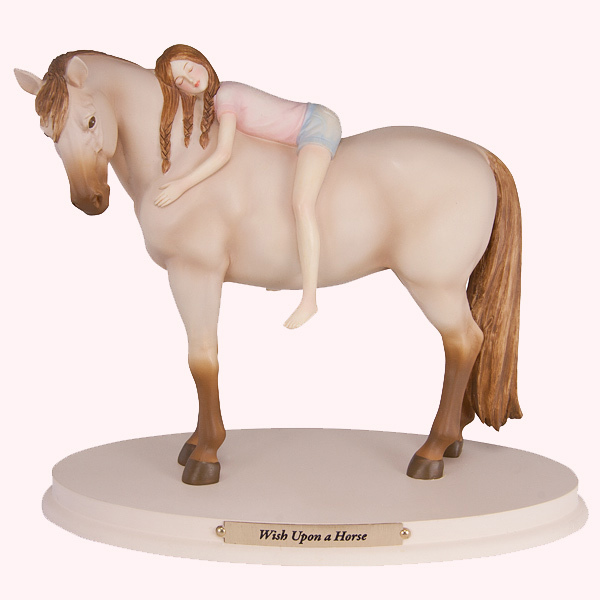 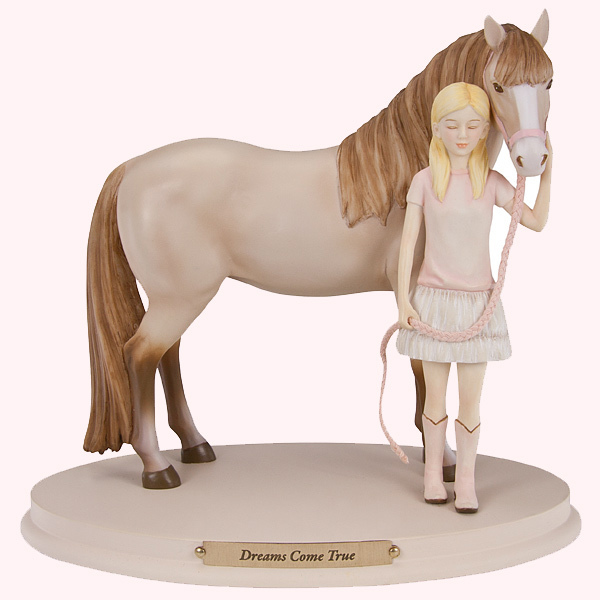 Each Horse Whispers figurine is subtly painted with "whispers" of color, and sculpted with elegant realism and an exquisite attention to details. 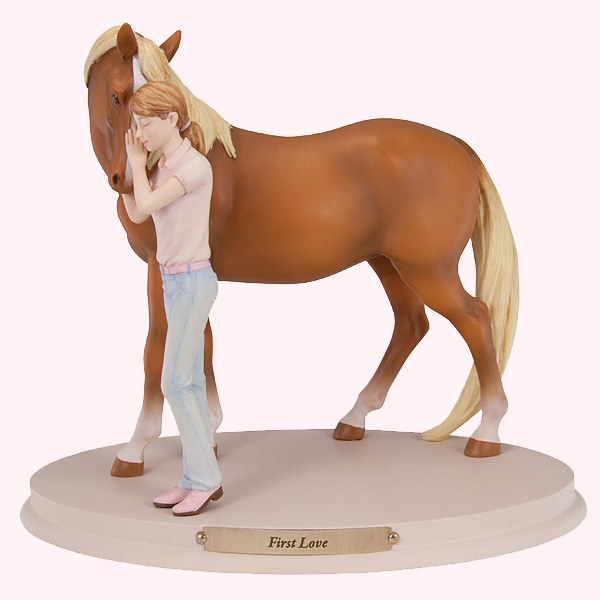 Through body language and facial expression - the tilt of the head, the placement of a hand, an upturned face or downcast eyes - each Horse Whispers figurine conveys emotions that are at the heart of a profound friendship.